With the announcement of its new crest, the Club is also excited to introduce CSC’s uniform selection for 2017-2019. 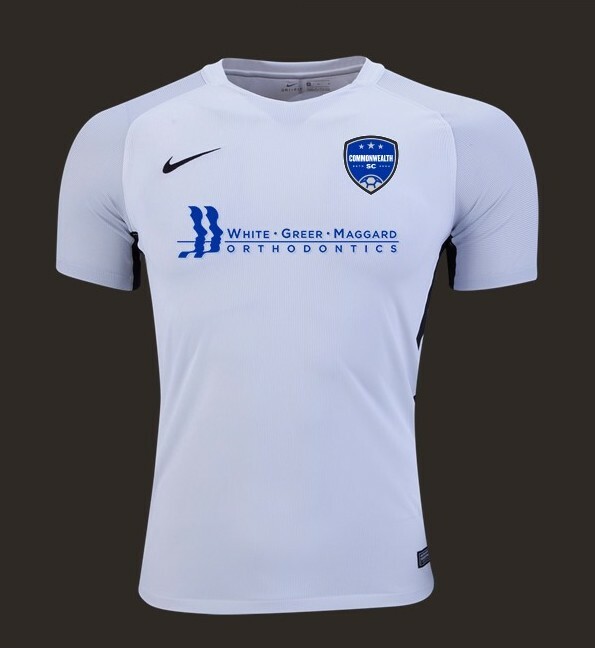 Nike’s Revolution Jersey will strike a fresh new look with its white/silver and blue/black colors. 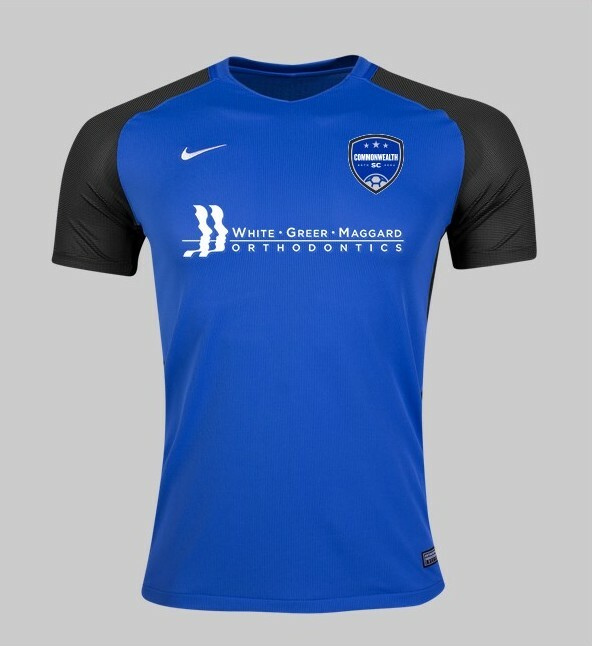 White, Greer, and Maggard will return to the uniform as our continued primary sponsor.